This event is intended for kids age 5-12. It is free to attend and welcome to any kid in the community. Church attendance at Pierce not required, however we do require that you register your child below so we can have an accurate accounting for ingredients and supplies, as well as allergy information. 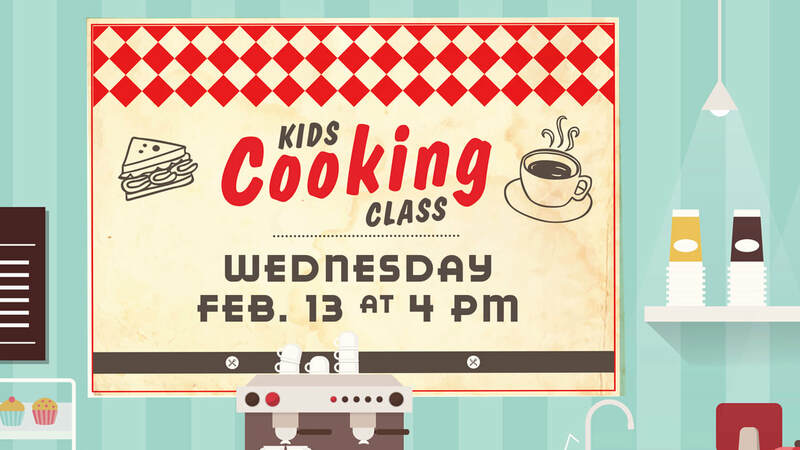 Kids can come learn how to prepare simple meals and snacks as they learn about SERVICE. Food prepped in class will be served along with regular WEDNESDAYS! dinner where kids can also practice some serving skills! Linda Manganello will be instructing, with assistance from her two girls, Lucy and Sophie. For ALL questions and inquiries, however, please contact event director, Kevin Duecker (765) 506-7480 or email kevin.duecker@piercechurch.org. We want to keep your child's safety and food preferences in mind! Linda has extensive personal experience and knowledge in checking ingredients lists and identifying allergens. Please let us know in the registration below how we can ensure your child's well being and participation. Fill out the information below for your child.